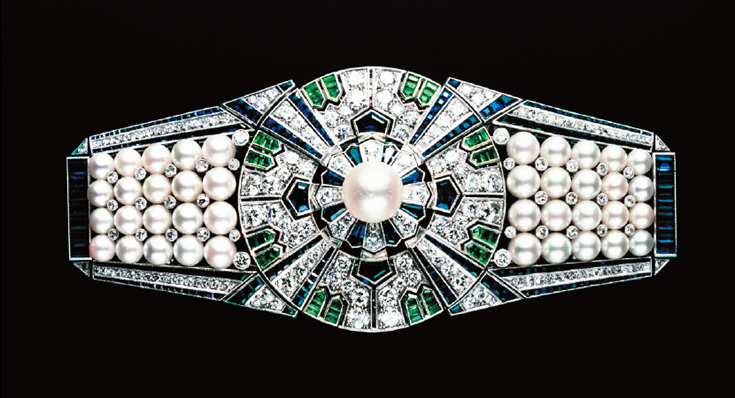 Pearls are treasures from the sea, beloved down the ages for their gentle luster. 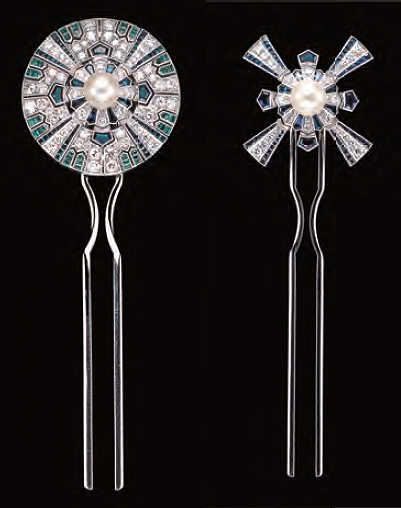 Cultured pearl techniques developed around the end of the 19th century in Japan, and the country was soon producing beauties admired worldwide. 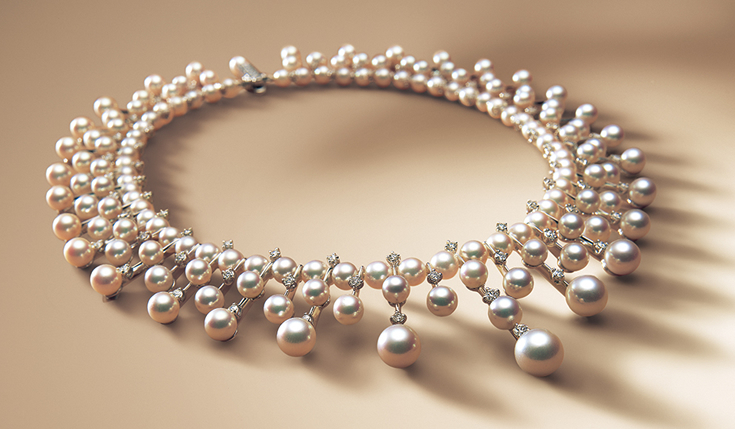 A Mikimoto necklace made from carefully selected pearls. 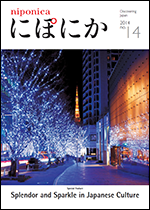 It reflects the exceptional advantages of Japan’s natural environment and advanced know-how. 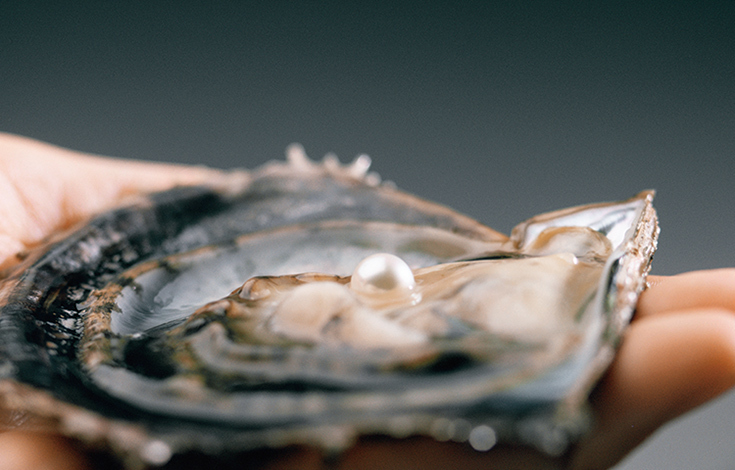 A pearl begins inside the body of a marine creature with a hinged shell, most famously the akoya pearl oyster. It grows around some small object that has gained entry into the shell, and that provokes the oyster into secreting a substance called mother-of-pearl. 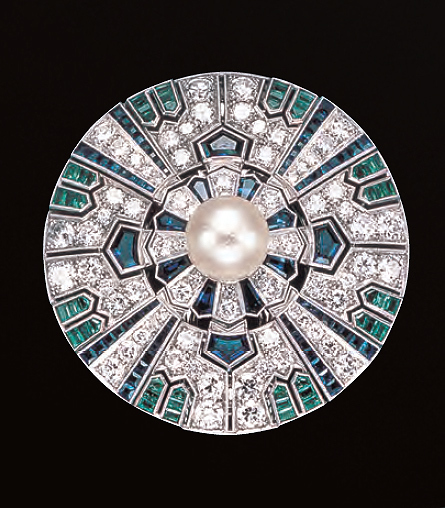 The mother-of-pearl builds up layer upon layer around the object, developing into what we call a pearl. Natural pearls harvested in the wild are very rare, so rare that in the old days only a very limited number of people owned pearls. The idea that pearls could be farmed was considered to be just a pipe dream-until one Japanese man turned the dream into reality: Mikimoto Kokichi, later known as the King of Pearls. 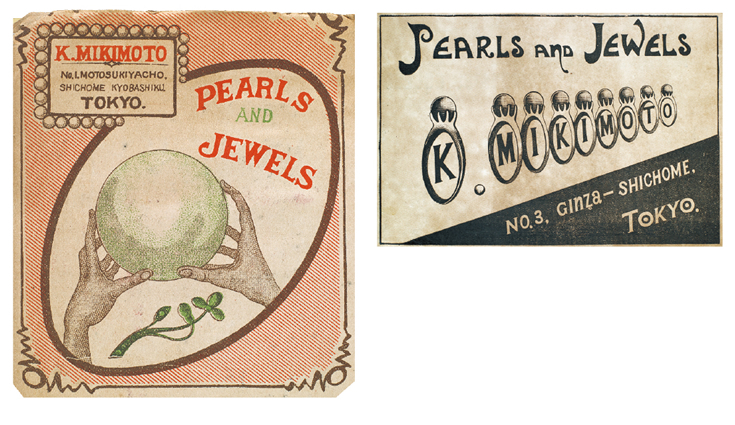 Kokichi found a way to cultivate semi-spherical pearls in 1893, and in 1905 he succeeded in growing almost perfectly spherical ones, blazing a trail for the world’s cultivated pearl industry. 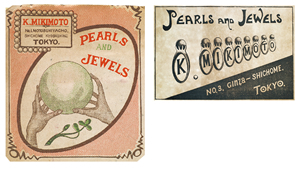 Newspaper advertisements published in English extolled Mikimoto’s products from 1907 until the 1920s. His method: insert some foreign matter into an akoya pearl oyster, to make the oyster become a host growing a pearl around it. How is a farmed pearl different from a wild one? Actually, the only difference is the way the irritant enters the shell—either by happenstance, or by human intervention. When the pearls, one wild, one farmed, are removed from the shells, they are both real pearls, not different in any way. Before Kokichi’s breakthrough, pearls fetched a tremendously high price the world over. They were more expensive than a similar size diamond! Only people in the highest echelons of society—a very small minority—could own one. Kokichi is known for his declaration, “I’m going to give women everywhere the chance to adorn themselves with pearls.” And he delivered on that promise. Pearls grown from techniques he invented were soon charming women worldwide, and by the middle of the 20th century the soft luster of pearls was gracing many necks. Keys for assessing the value of a gemstone are: size, color, shape, and condition. 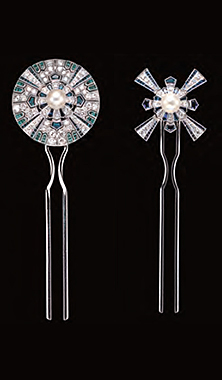 In the case of pearls, two more criteria are added: maki (literally, “whorl”) and teri (“gloss”). Maki is the thickness of the mother-of-pearl layers around the core, while teri is the luster shining through from inside. The thicker the maki, the richer the luster, with a corresponding increase in price. Maki and teri give Japanese pearls their value. The harvest occurs in November and December, when sea water temperatures are declining, creating the right conditions for the crystalline structure to tighten into finely textured layers of mother-of-pearl. 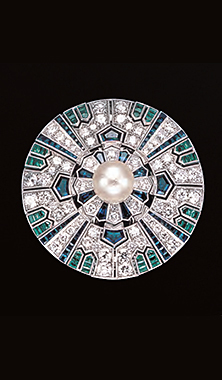 When the layers develop uniformly, light striking the pearl creates a fine, deep teri. That subtle yet gorgeous luster is best seen in pearls cultivated in Japan, where seasonal differences are quite pronounced. That is why Japan’s pearls are valued as the very finest. 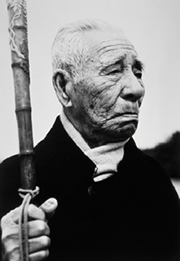 Kokichi showcased his work in exhibitions all over the world. This obi-dome (decorative fastener for a kimono sash) was shown at the Paris Exposition in 1937. 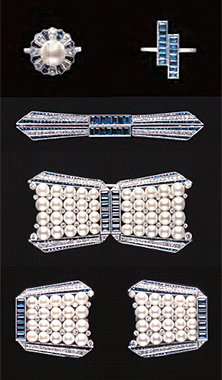 The obi-dome sash fasteners could be taken apart or combined with other elements, to serve as a brooch, kanzashi hairpin, ring or other item of jewelry. The ingenuity amazed people at the time. 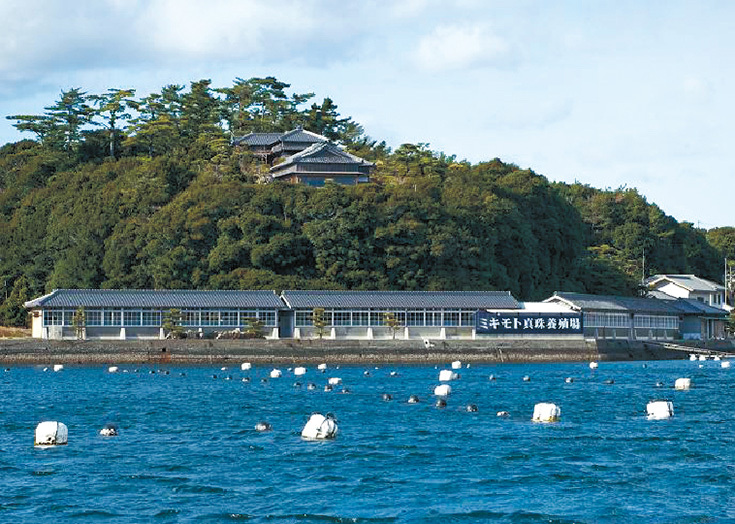 Pearl farming in Japan is based on akoya oysters. 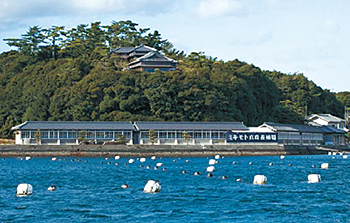 Pearl farm in Shima, Mie Prefecture, established by Mikimoto Kokichi to cultivate perfectly spherical pearls and do research.